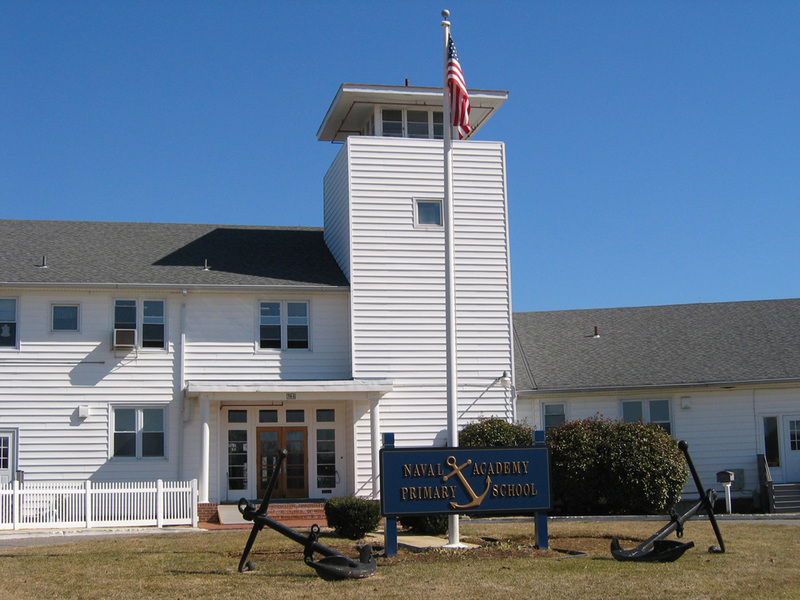 Welcome to the Naval Academy Primary School School (NAPS). Our school has a long history dating back to the early twentieth century. NAPS began life as a nursery school and over the years has grown into a full-fledged elementary school, serving preschool through fifth grade. On the banks of Mill Creek as the creek opens into Chesapeake Bay, our ideal location is a short drive from the United States Naval Academy and the historic district of Annapolis, Maryland's capital city. After exploring our website, feel free to contact us for further information.